This event starts and end at Liberty Pond - at the end of the event, stick around for a free lunch and free fishing courtsey of Take A Kid Outdoors (TAKO). 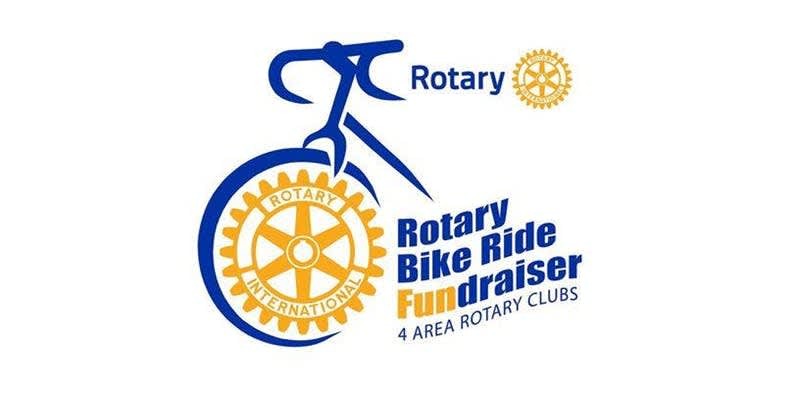 A longer route around the Coralville/ Iowa City area with a rest stop - This 20+ mile ride is perfect to get your cycling legs back in shape or tack on to a longer group ride with your friends. 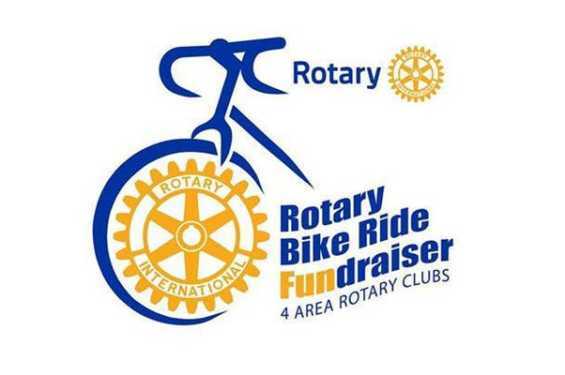 Proceeds help fund the World Relief Buffalo Bike Project and Rotary Camp Shelter.